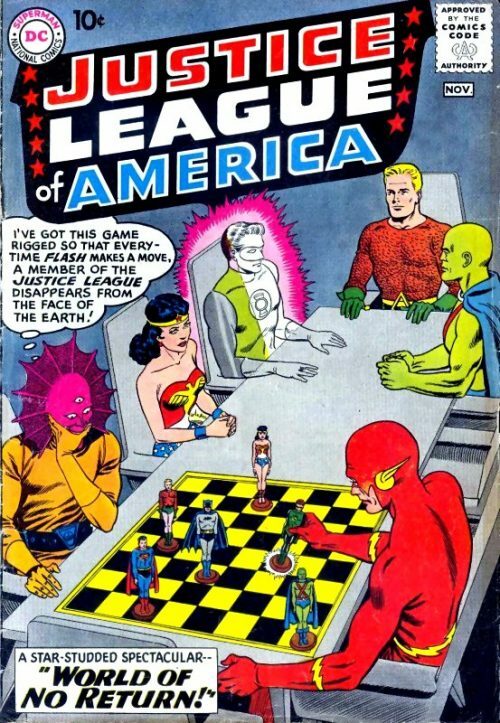 T. O. Morrow Kills the Justice League - Today! 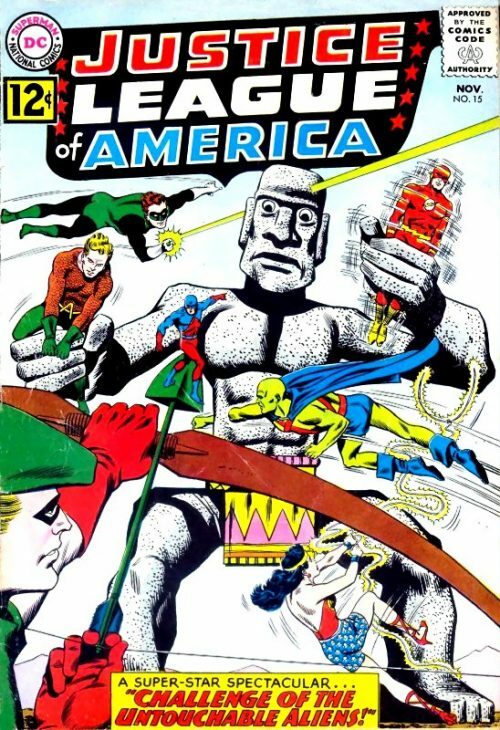 T. O. Morrow has defeated the JSA on Earth-2 as part of his overall plan. 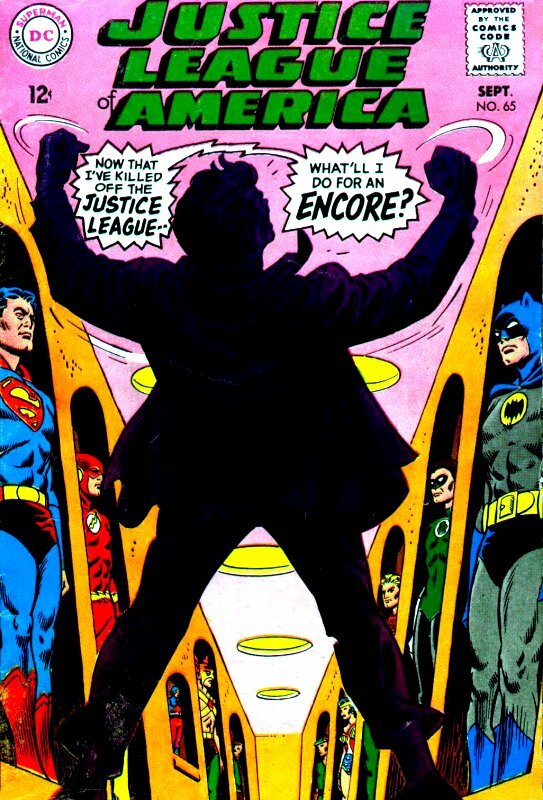 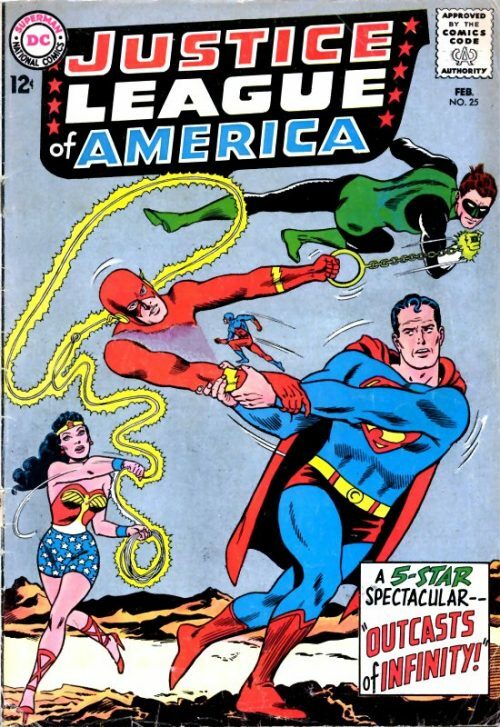 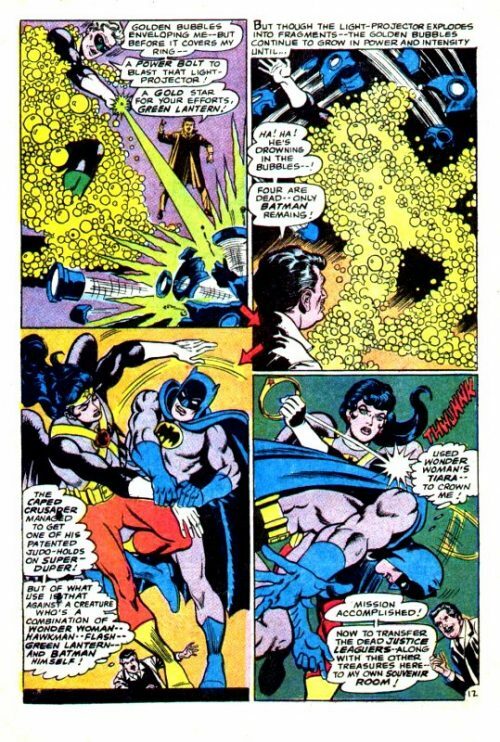 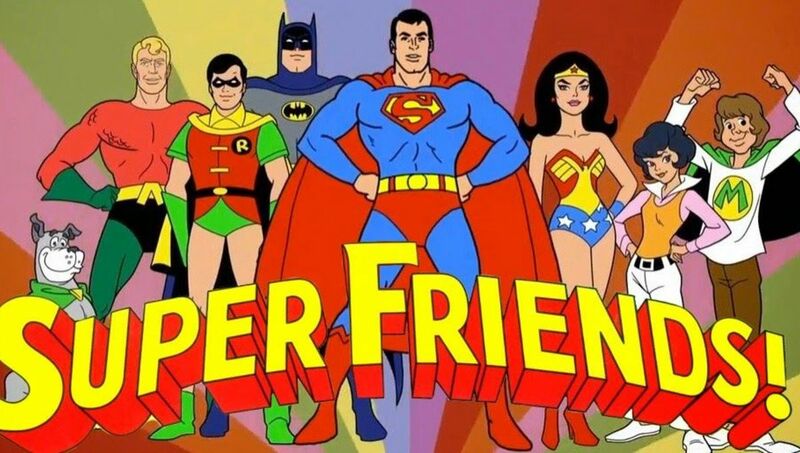 Now he tries to defeat the Justice League in order to stop his latest scheme, which involves his supercomputer stopping all of time itself, which would be fatal to all, since Morrow didn’t want that to happen. 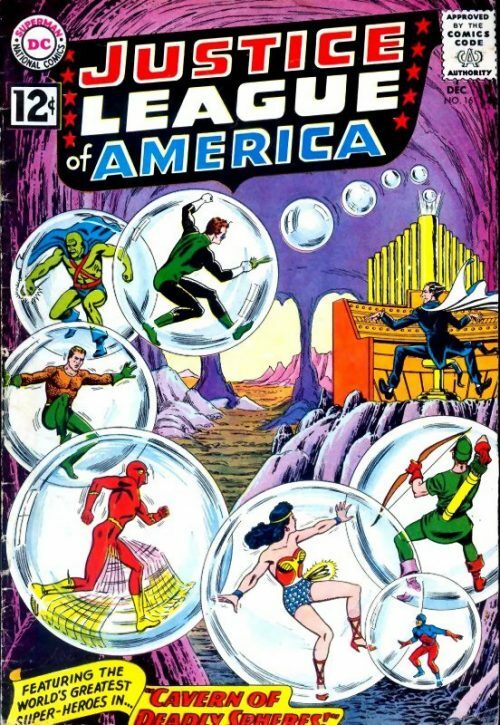 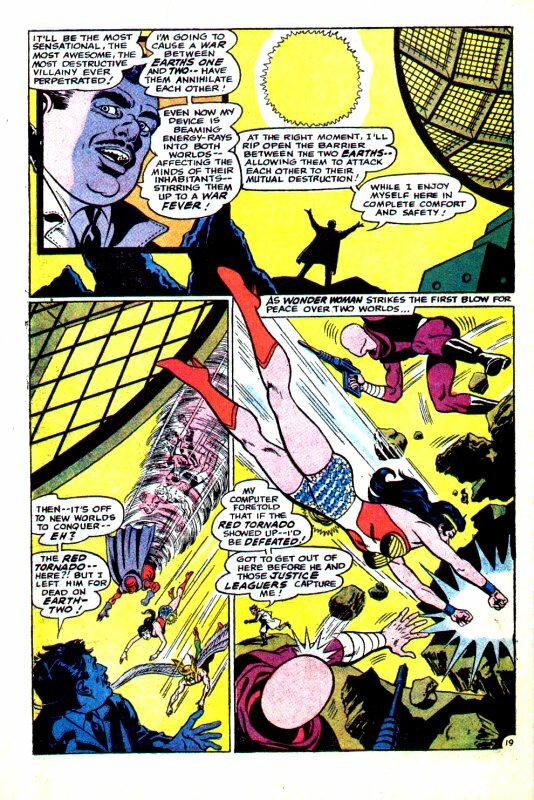 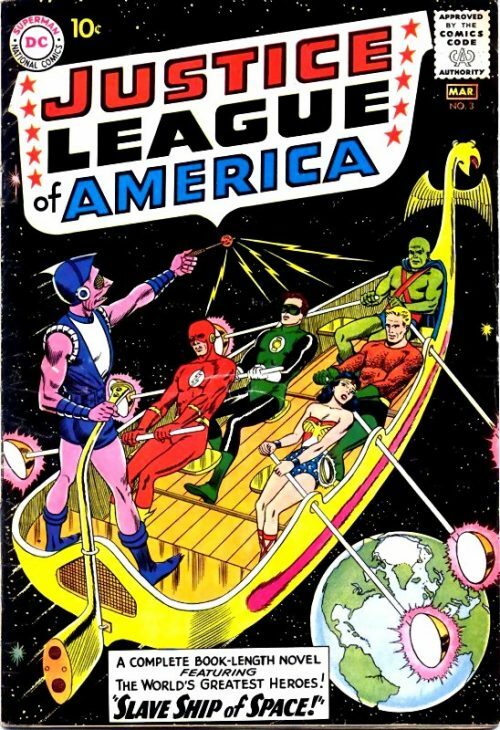 The revived JLA and JSA teams then defeat Morrow’s supercomputer’s plot,and Morrow is later jailed.